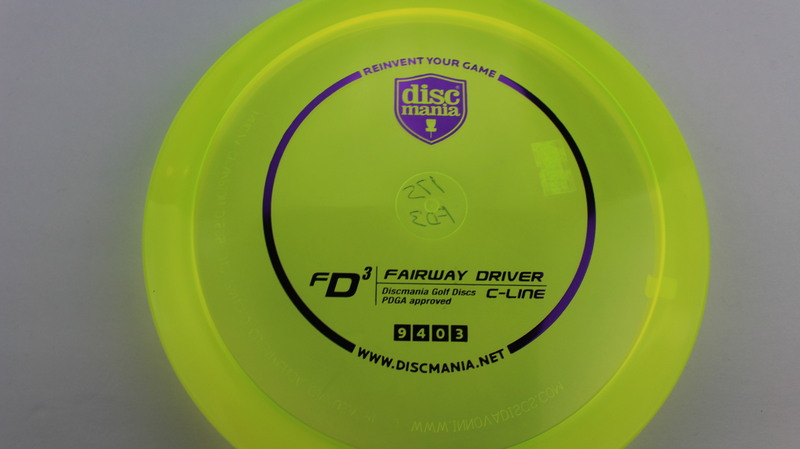 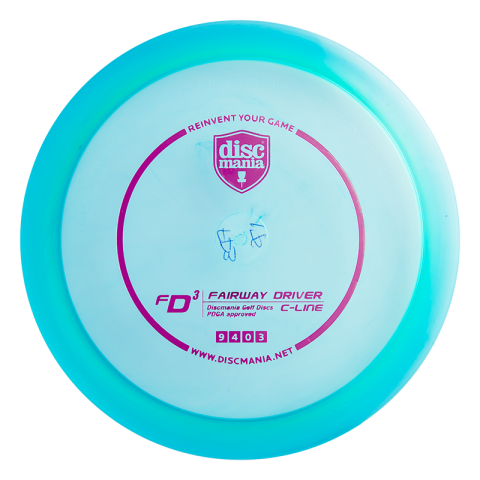 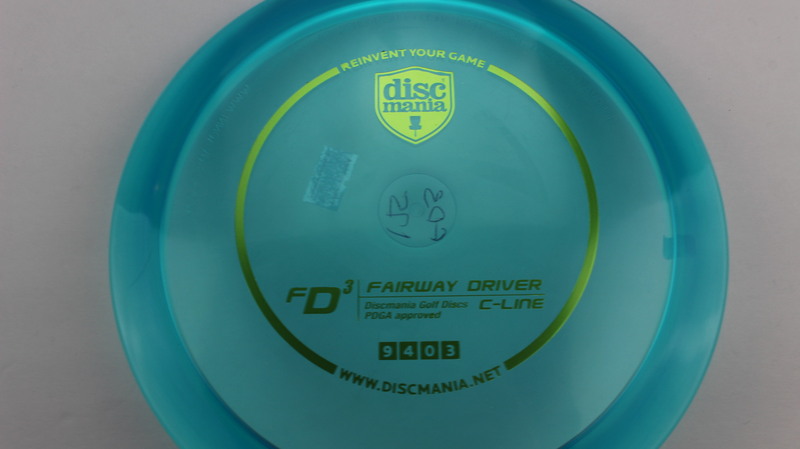 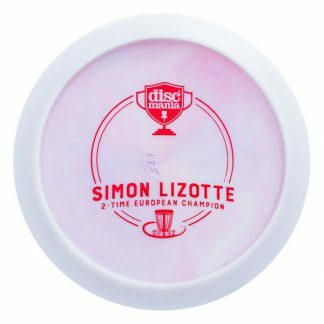 Green C Line Blue - 175g Somewhat Flat Somewhat Stiff $14.68 Just 1 left! Red/Pink C Line Gold - 175g Neutral Flatness Neutral Stiffness $14.68 Just 1 left! 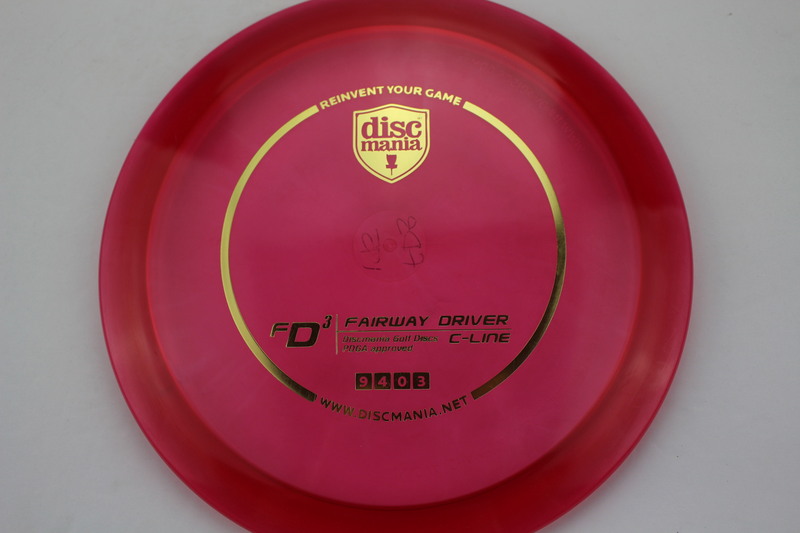 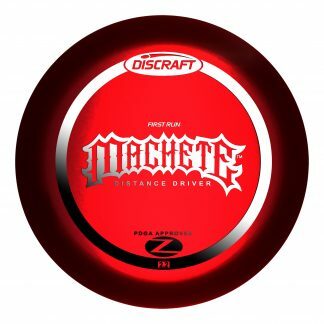 Red C Line Gold - 175g Neutral Flatness Somewhat Stiff $14.68 Just 1 left! 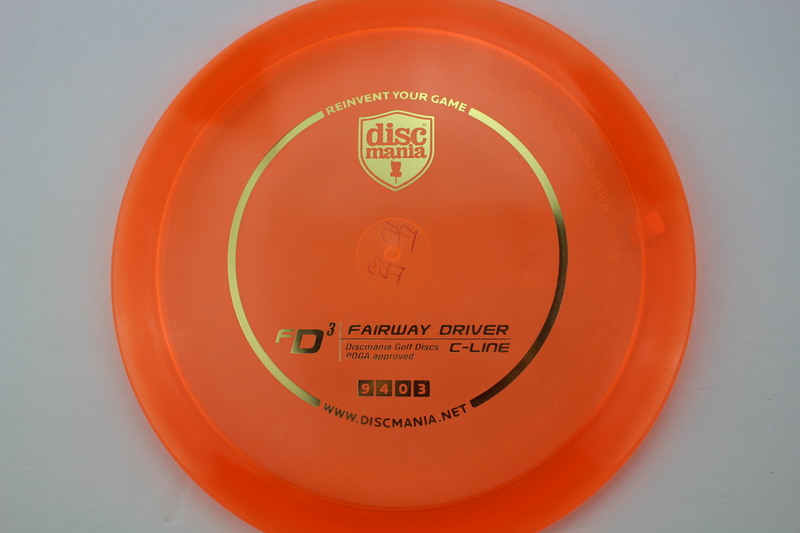 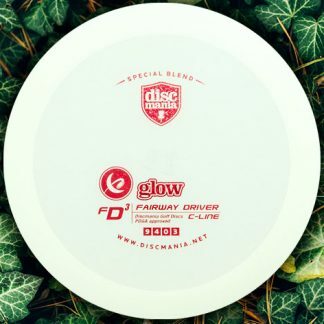 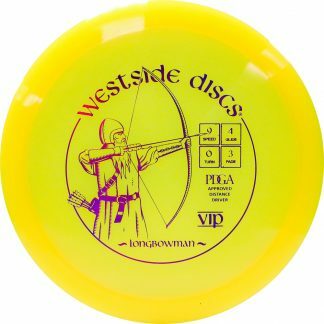 Orange C Line Gold - 175g Somewhat Domey Somewhat Stiff $14.68 Just 1 left! 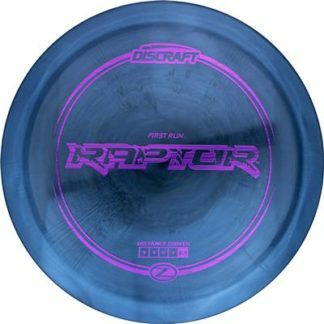 Purple C Line Gold - 175g Pretty Flat Somewhat Stiff $14.68 Just 1 left! 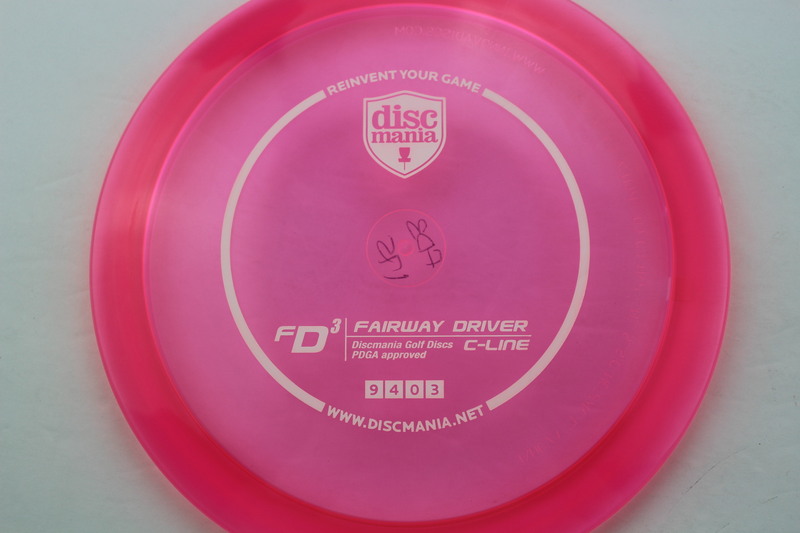 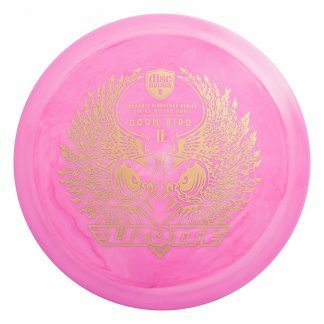 Pink C Line White - 175g Pretty Flat Somewhat Stiff $14.68 Just 1 left! 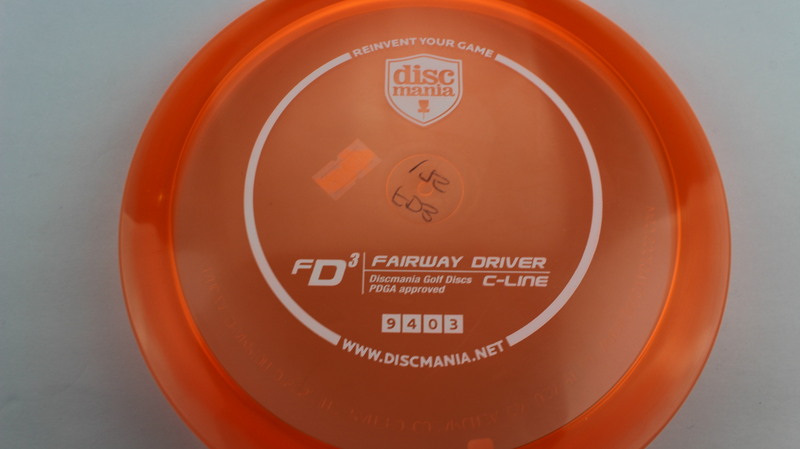 Orange C Line White - 175g Somewhat Flat Neutral Stiffness $14.68 Just 1 left! 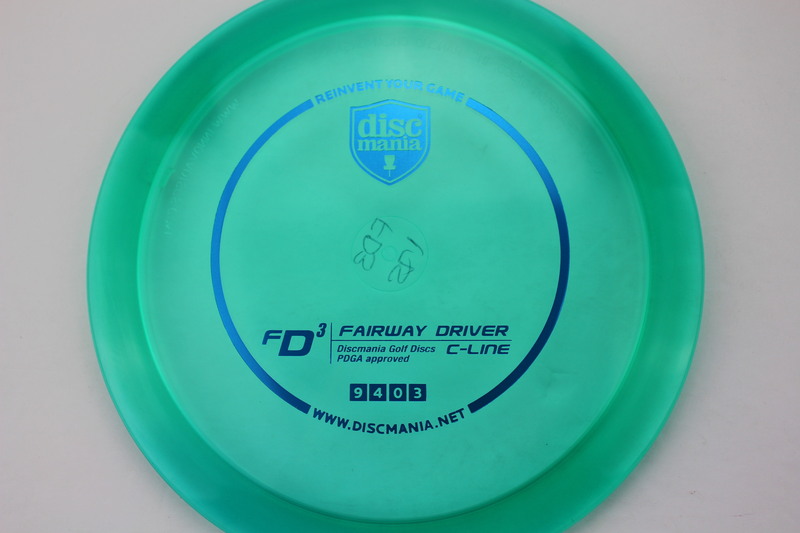 Blue C Line Green - 175g Somewhat Flat Neutral Stiffness $14.68 Just 1 left! 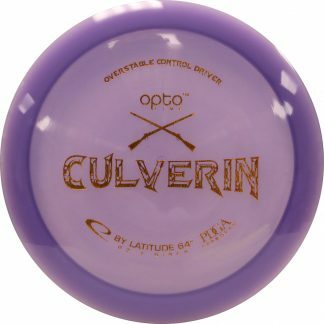 Yellow/Green C Line Purple - 175g Neutral Flatness Neutral Stiffness $14.68 Just 1 left! 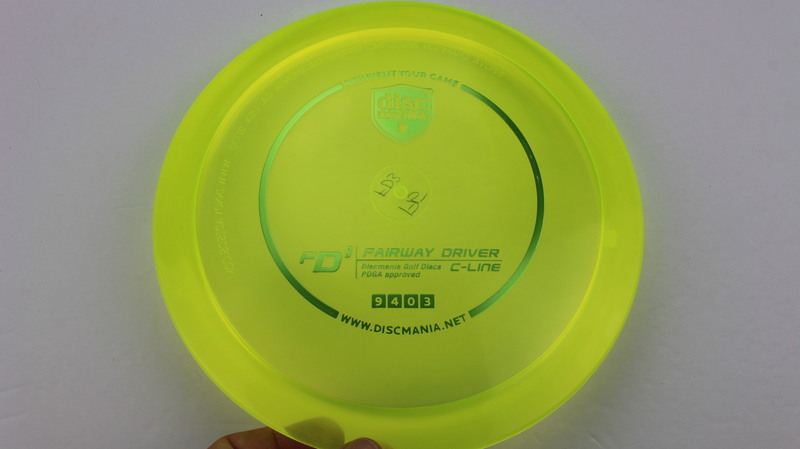 Yellow C Line Light Green - 175g Somewhat Domey Neutral Stiffness $14.68 Just 1 left!